Chef Shin Kim knows a lot about Korean food and a lot about k-dramas. As a translator for Dramafever, she’s currently translating and enjoying the food-focused drama “Warm and Cozy,” starring Kang So Ra and Yoo Yeon Suk. And while Chef Shin has prepared various cusines at Michelin-starred restaurants such as Jean Georges and catering establishments such as Abigail Kirsch, her real passion is preparing Korean food. 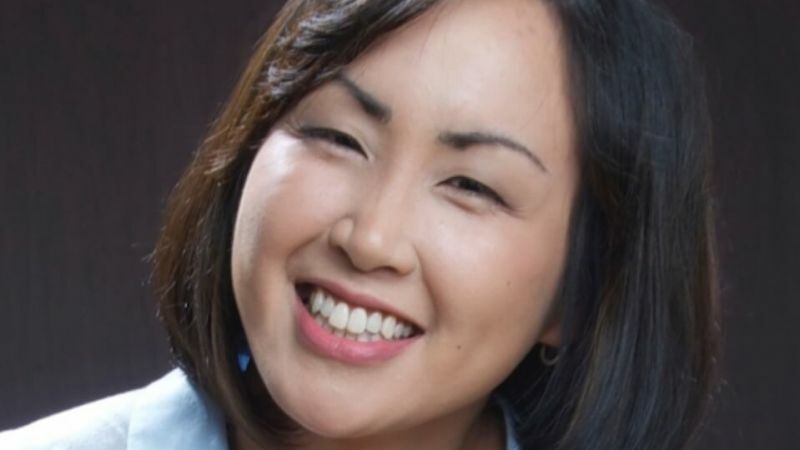 That’s why she started her new food-focused business Banchan Story. 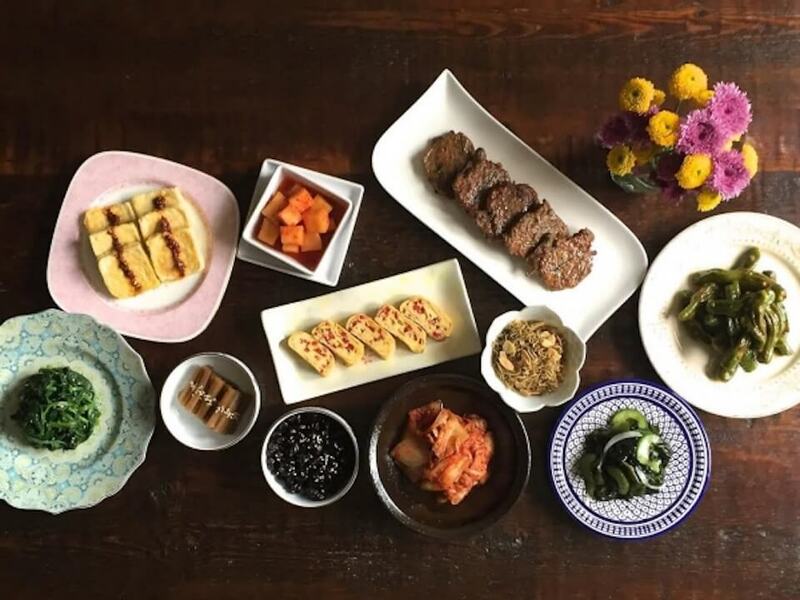 Banchan are all the small side dishes that accompany a traditional Korean meal. And although foodies are increasingly familiar with the names of main Korean dishes such as Bibimbap, they may not know the names of the side dishes or how to prepare them. That’s why she decided to give cooking classes that focus on everyday side dishes. Chef Shin figures that food is so often featured in the dramas because so many dramas focus on family. Chef Shin will launch Banchan Story on July 8 with an invitation-only hands-on cooking workshop. The theme will be “K-Cooking in K-Dramas,” sponsored by the Korea Foundation for International Culture Exchange (KOFICE). H-Mart will supply the ingredients. Her monthly cooking classes begin August 15 in NYC. To learn more about Chef Shin and the classes, visit her website Banchan Story. Who should consider her classes? Anyone interested in Korean culture and cooking might really enjoy them.